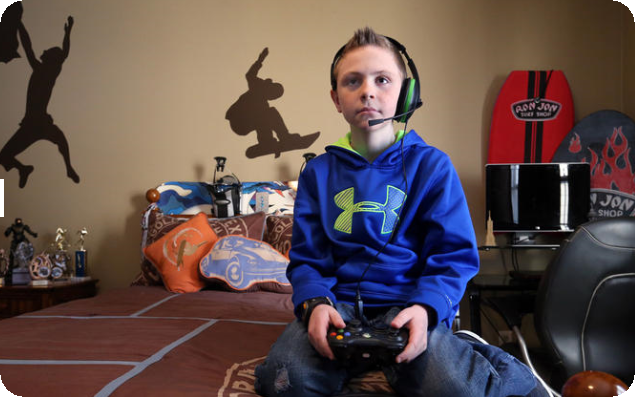 When it comes to decorating kids’ bedrooms, boys’ spaces can get short shrift. Unlike the volumes and catalogs of styles for girls, only a few predictable themes seem to come up frequently when creating a bedroom for boys. 1. Keep it simple: The older a boy gets, the less he cares about filling every inch of the room. The longer he is in sports and activities, the more awards, trophies and memorabilia he will collect, which will, by default, become decor. This entry was posted in Uncategorized and tagged decorating. Bookmark the permalink.